The World Travel & Tourism Council has welcomed Botswana Tourism Organisation as its newest member as it becomes the first destination partner from Africa. The tourism spotlight will be on ITB Berlin partner country Botswana this week, this year will be represented with 39 companies. Botswana will have information on its wide range of products and services in Hall 20, and place a focus on ecologically sustainable tourism. It is often said that half the fun of a vacation is in the planning. But sometimes finding the right travel advisor to help plan your journey can be a challenging and time-consuming task. To make this important first step of travel planning easier, Botswana Tourism has launched a dynamic search tool to help pair travellers with Botswana travel advisors who best match their search criteria for vacation preferences and budget. Two British travellers were among eight people killed when a light aircraft crashed shortly after take-off in Botswana. 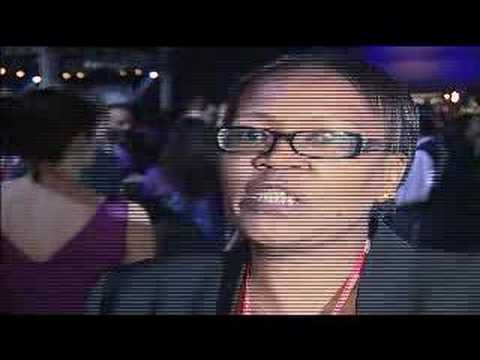 Breaking Travel News interviews Myra Sekgororoane, Botswana Tourism Board at WTTC 2008, Dubai.